Make your own darn bench plane! 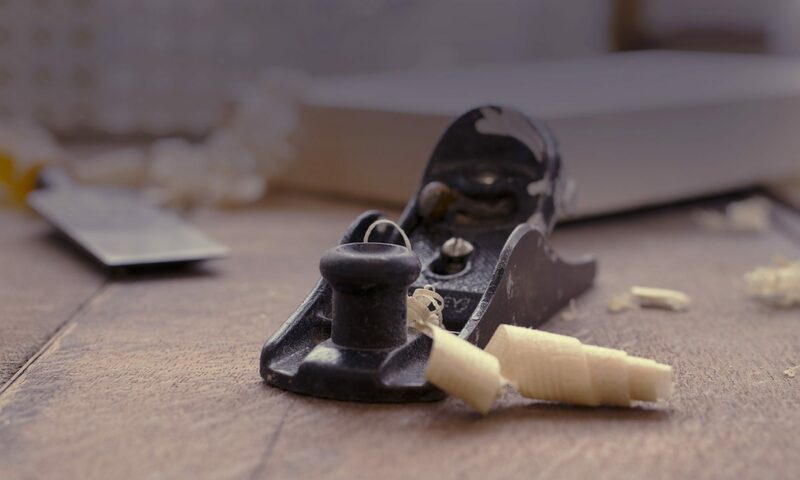 – A new coffin smoother, open tote jack plane, or closed tote jointer will be yours after three hard-working days. Made of quartersawn American beech, these planes use traditional tapered irons – typical of the eighteenth century. Although each of these planes serves a different function in the handtool shop, the techniques for making them are very similar. Materials approximately $85 including new “old stock” English laminated iron.